Explore the wonders of the world, from nature to technology and the marvels of the human body. 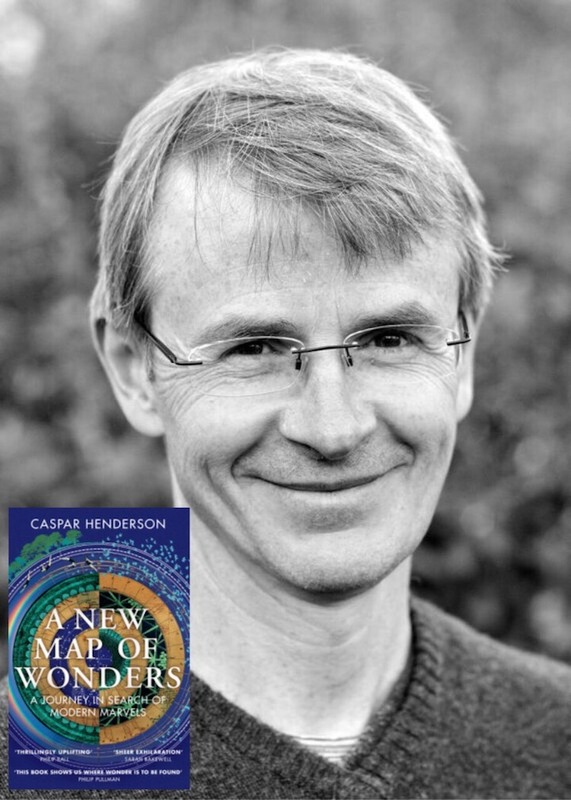 ANew Map of Wonders is an awe-inspiring, uplifting guide encouraging us to see the world a little differently. It has never been more important to stop and cultivate our curiosity in the world than in an era where distraction dominates. Perfect for all the family. Event chaired by Trixie Rawlinson.